N.R Barbi Solicitors, lawyer, listed under "Lawyers" category, is located at 900 Brunswick Street New Farm QLD, 4005, Australia and can be reached by 0733585800 phone number. N.R Barbi Solicitors has currently 0 reviews. 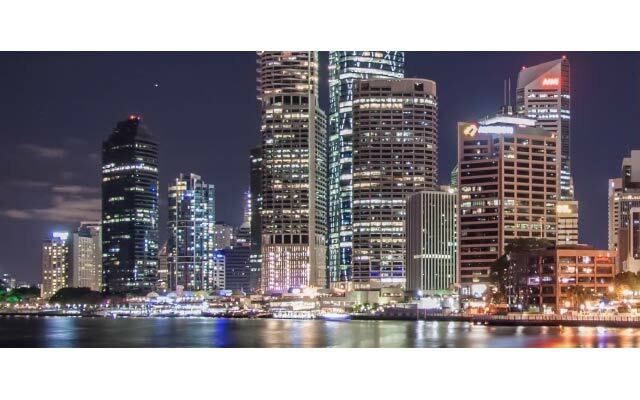 Browse all Lawyers in New Farm QLD.